Point guard is the most important position on the basketball court. You need your point guard to get the ball to the heavy scorers but do the dirty work on the court, winning the ball back and scoring their own points. These are the best point guards ever to lace up their sneakers. 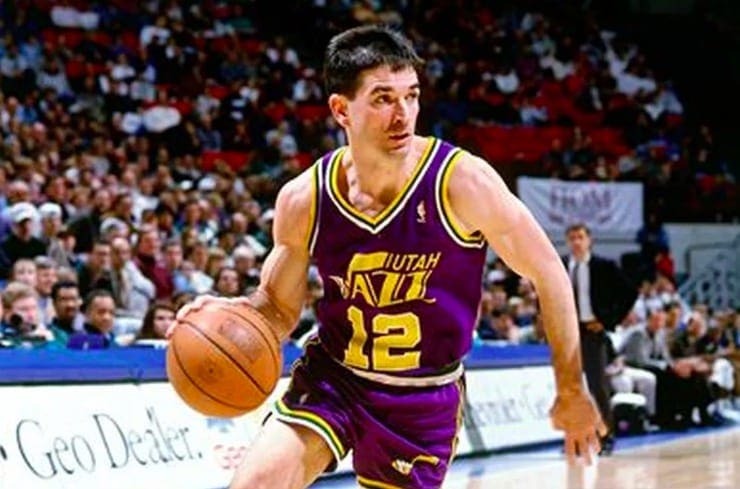 John Stockton has a claim to be the greatest passer of the ball in the history of the NBA. He leads the all-time rankings for assists with 15,806 and leads in steals too. Stockton was pretty much the definition of a point guard, and the only thing that held him back in his career was the fact he never won a league. Not only was he great on the court but he was always available, with Stockton playing all 82 regular season games in 16 of 19 NBA seasons. Johnson stood at 6 ft 9 and ran the show for the “Showtime Lakers.” Johnson was so important to the Lakers he helped them win five NBA titles during his career. He was an assist machine and was amazing at stealing the ball back to get his team on the front foot. During the ‘80s Magic Johnson was the standout player in the NBA and is one of the greatest players ever thanks to his winning mentality. 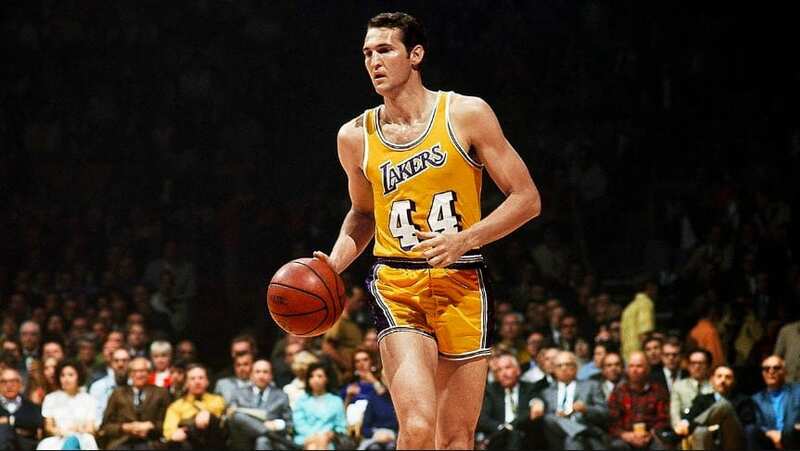 Jerry West could win a game on his own thanks to his shooting ability. He was selected to play in the All-Star game 14 times and is the only player to win a Finals MVP award despite being on the losing side. Thanks to his scoring ability he has been labeled a shooting guard by many, but with the Lakers he predominantly played point guard. West was so good that the NBA decided to use his silhouette as their logo. Curry makes the list thanks to his shooting. It might be a little early in his career, but he’s already racked up over 15,000 points with a 3-point shooting average of 43.7%. He is arguably the greatest shooter to ever play in the NBA, and his willingness to shoot for threes has changed the way the entire league approaches games. To be considered great you have to change the game, and that’s what Curry has done. 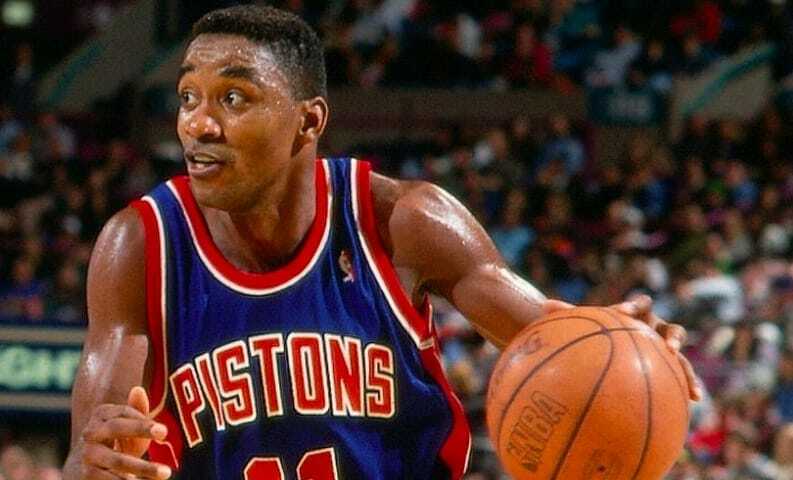 Despite his small size, Isiah Thomas was huge on the court. He won two NBA titles with the Detroit Pistons and was a 12-time All-Star. He was super fast with the ball and without warning could stop short and hit a deadly three-pointer from anywhere. He is third in the all-time list of players with 20 points and 10 assists in NBA games. Thomas scored a career average 19.2 points per game and 9.3 assists per game, which helped him enter the Hall of Fame in 2000. In tight games, point guards can really make the difference between winning or losing and these players were on the winning side more often than not. These players made the difference time and time again. Who Could you add to this list that we’re missing? Add below in the comments…….